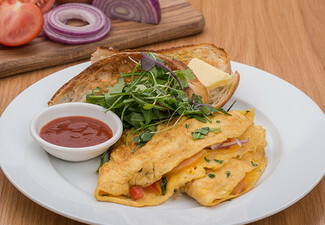 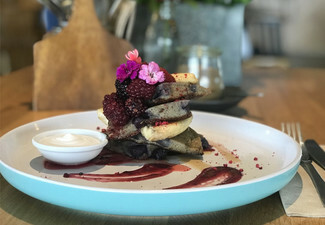 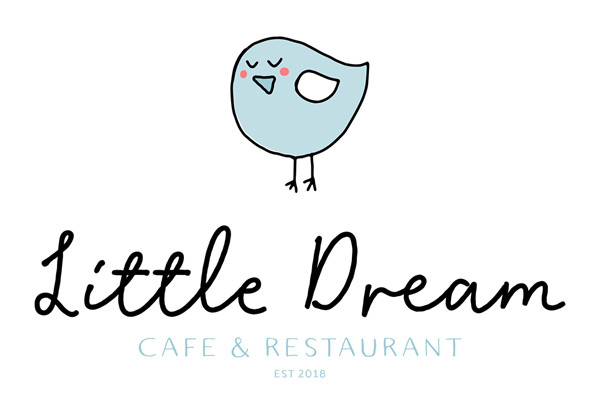 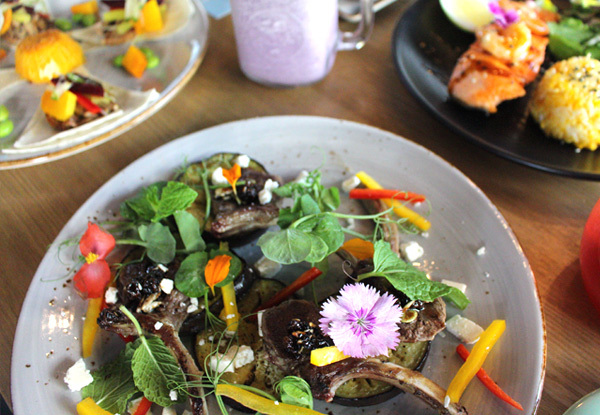 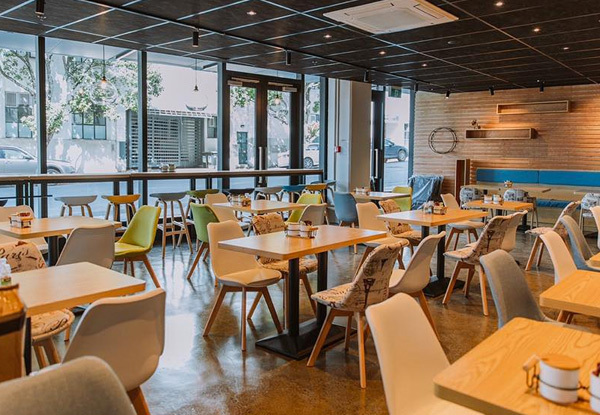 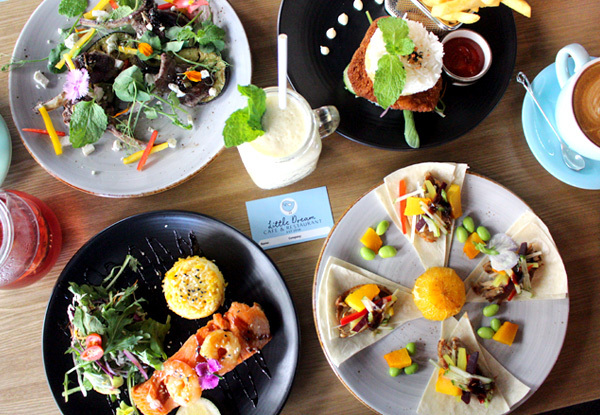 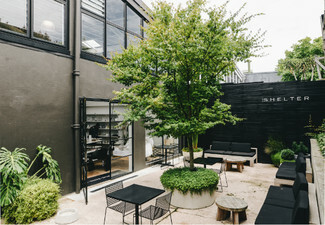 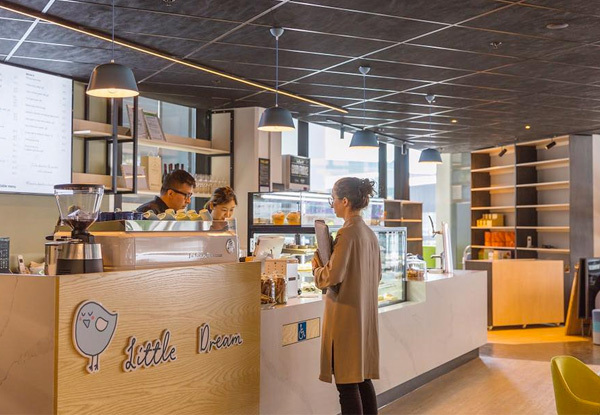 If you're looking for a dreamy little breakfast or lunch spot that serves up truly wonderful creations pop by Parnell's latest eatery - Little Dream Cafe & Restaurant. 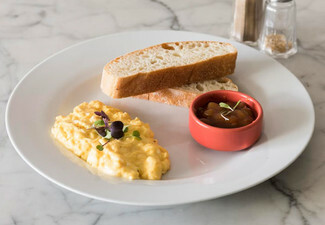 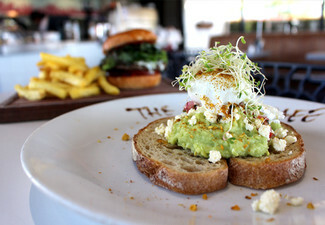 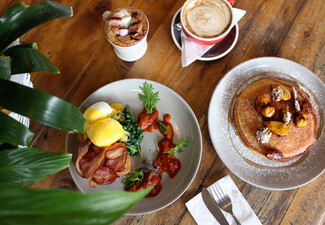 With a menu that houses crowd favourites like eggs benny served on potato gratin, big breakfast with no trimmings spared. 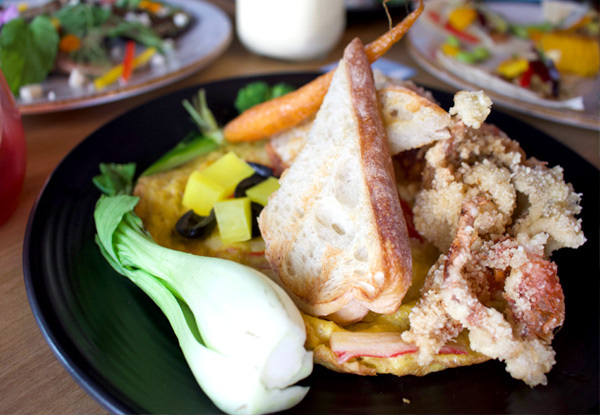 If you're feeling a little more adventurous, tantalise your tastebuds with a delicious prawn ceviche or duck pancake. 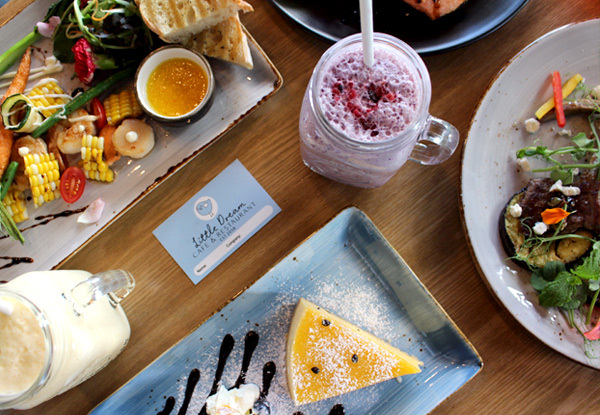 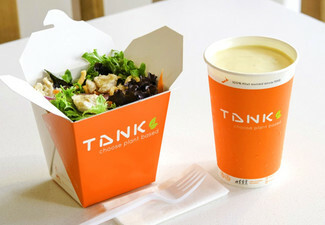 Wash it all down with a delightful cup of coffee, speciality tea or smoothie of your choice. 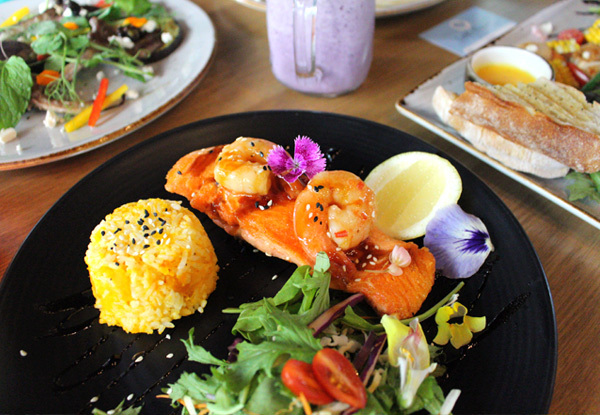 With an impressive menu on offer, check it out here. 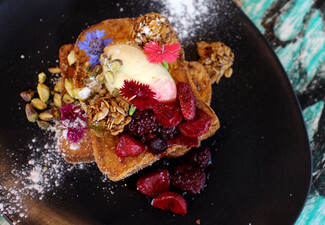 Sitting pretty in Parnell is Little Dream Cafe & Restaurant, as new kids on the block in the Parnell cafe scene. 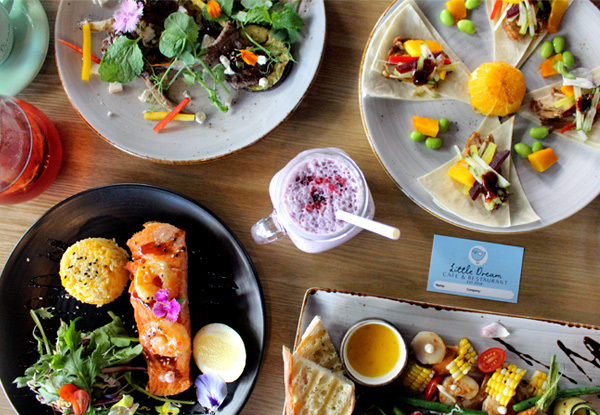 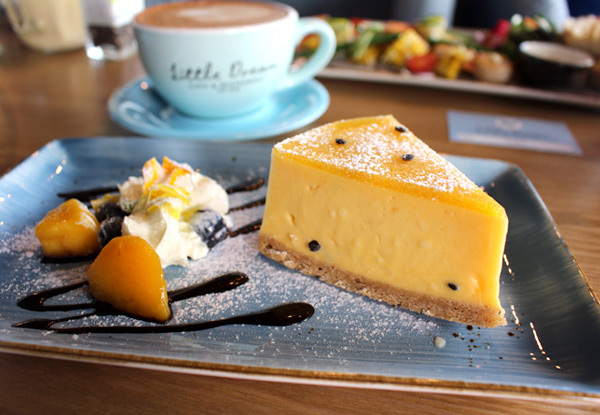 Little Dream Cafe and Restaurant offer up dreamy dishes sure to make your heart sing.